A dental emergency is anything involving excessive bleeding, extreme pain, swelling, or a knocked out tooth. If you are experiencing any of these situations, call Waterfront Dental today and come in for a same-day appointment. Our team will do everything we can to get you out of pain and smiling again. The most important thing to do if you’ve experienced a dental injury is to stay calm and schedule a same-day emergency appointment immediately. If your tooth has been knocked out, only handle it by the crown and keep it moist by holding it in your mouth next to your cheek. While you wait for your same-day appointment, you can relieve pain by using a cold compress. Call us now to schedule an emergency appointment. 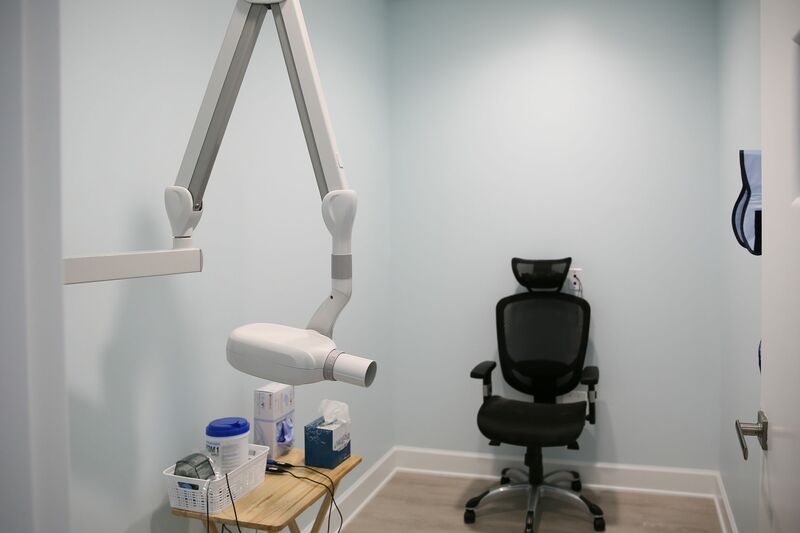 As a part of our commitment to quality, compassionate dental care in Baltimore, we offer same-day appointments to get our patients out of pain. If you’re experiencing a dental emergency, we do our best to get you in as soon as possible, and our compassionate team is always standing by to help. Visit our office or call us now to schedule an appointment. At Waterfront Dental, we don’t think that money should ever come between you and your dental health, especially in an emergency. We offer resources for all of our patients to help keep your care at a cost you are comfortable with, and we are in network with a wide array of insurance companies. Give us a call or visit our office and the compassionate, friendly Waterfront Dental team will go over which options are best for you.